Welcome home to the community of Three Rivers! With approximately 100 feet of road frontage and 176 feet of depth, this mostly cleared and level parcel is in a low risk "X flood zone and is the perfect option for your investment or your new home. The community offers a voluntary Home Owners Association which, with membership, provides boat ramp access to Shell Creek and Charlotte Harbor beyond. 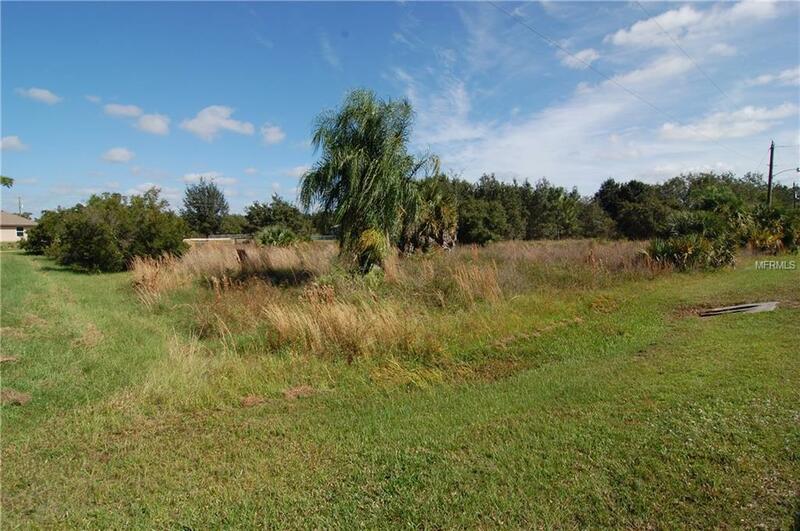 As to proximity, this property is 7 miles east from shopping, 8 miles from Interstate 75 and just 9 miles from historic downtown Punta Gorda.